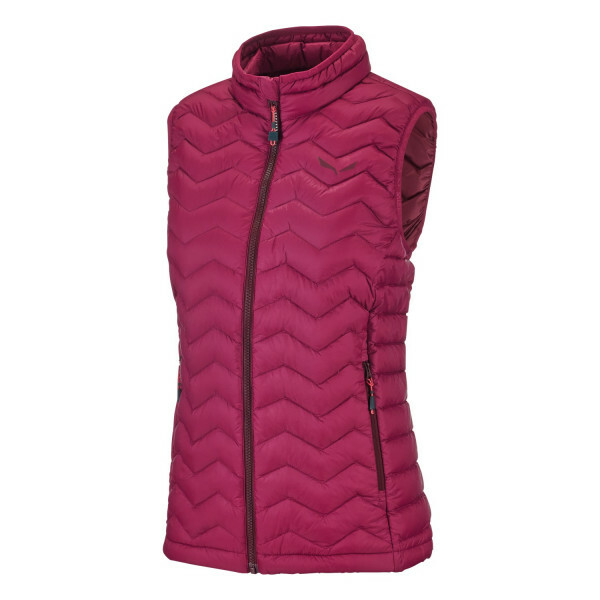 A warm, lightweight women’s down vest for mountain and travel use. Our Fanes Down Vest has high-quality 90/10 white duck down fill with an excellent warmth-to-weight ratio. 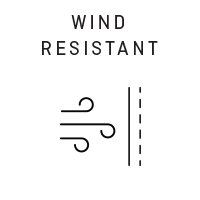 The ripstop nylon outer fabric is both water-repellent and wind-resistant and it has a full-length internal windproof flap. 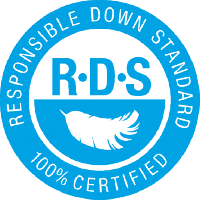 Made from Responsible Down Standard (RDS) certified down. 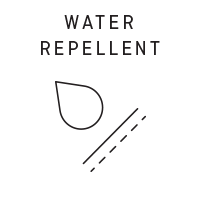 Also ideal as a zip-in layer with our interactive hardshells.